people do actually drink carrot top tea… who would’a guessed…? 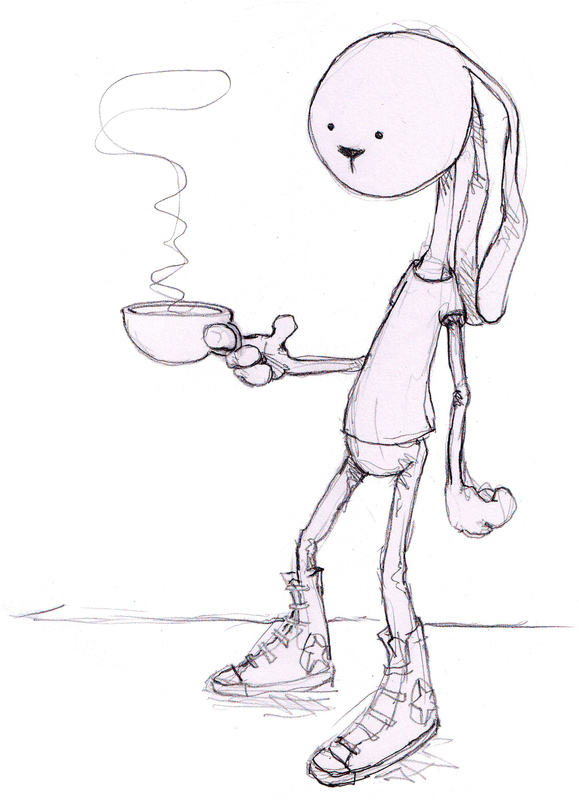 This entry was posted in Character Design, Documentation of activities, Drawing, Pencil. Bookmark the permalink.